The State Foundation Cup is the culmination of each of the Six Regional areas selecting boys and girls teams in the 10/u, 13/u, 15/u and 17/u age groups. The State Foundation Cup provides a platform for the best regional junior players to compete in teams and individual events across four days. The six regional areas are outlined in the Regional Boundaries Map. 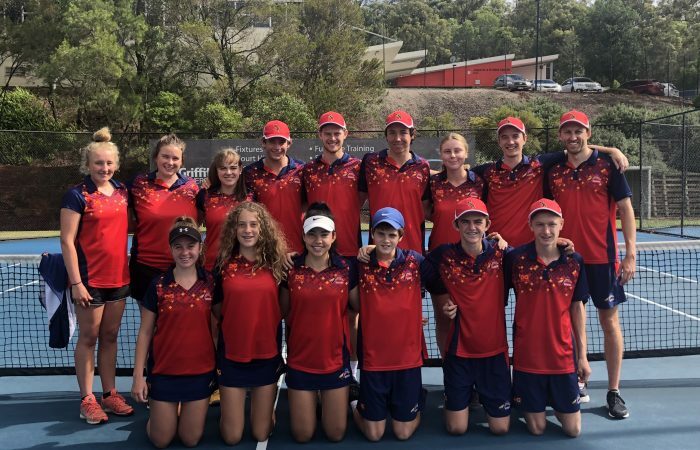 Each of these regional areas have an appointed Regional Coordinator and Regional Coach who are responsible for coordinating the Foundation Cup squad training and team selection process within their region. From the State Foundation Cup, Regional State Representative teams are selected in the 13/u, 15/u and 17/u age groups. These Regional State Teams compete in national events held in December and January.